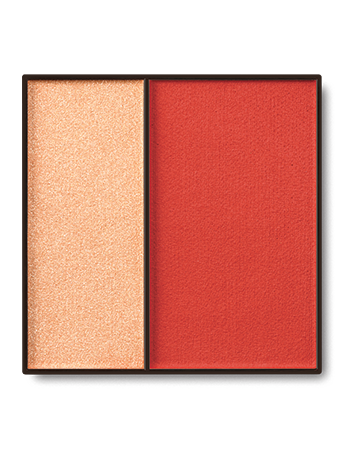 Each palette features a beautiful shade of blush plus a complementary highlighting shade that blends easily and helps define the cheekbones. Wear it sheer or build it up bold. Add a natural flush, or build when you want to go bold. 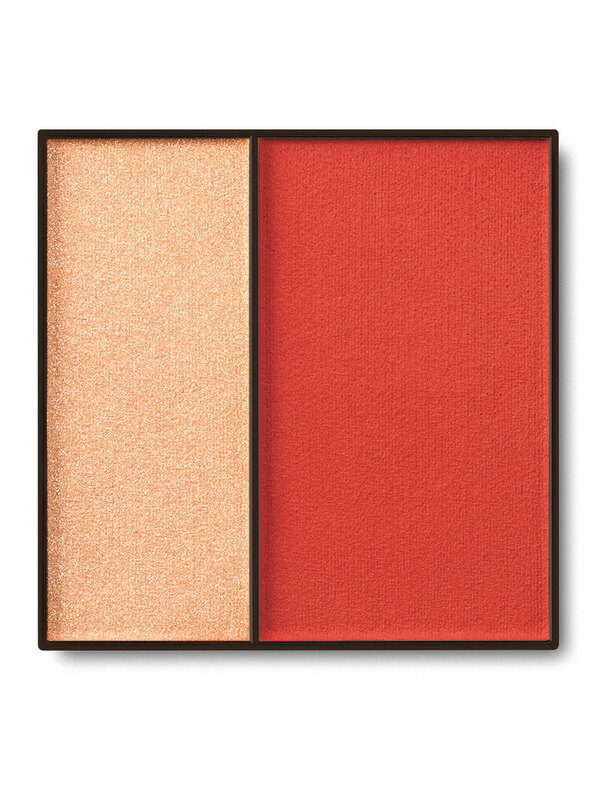 Adjust the tone and intensity when you sweep the highlighter over the blush. You’ll enjoy color that stays true and lasts all day.